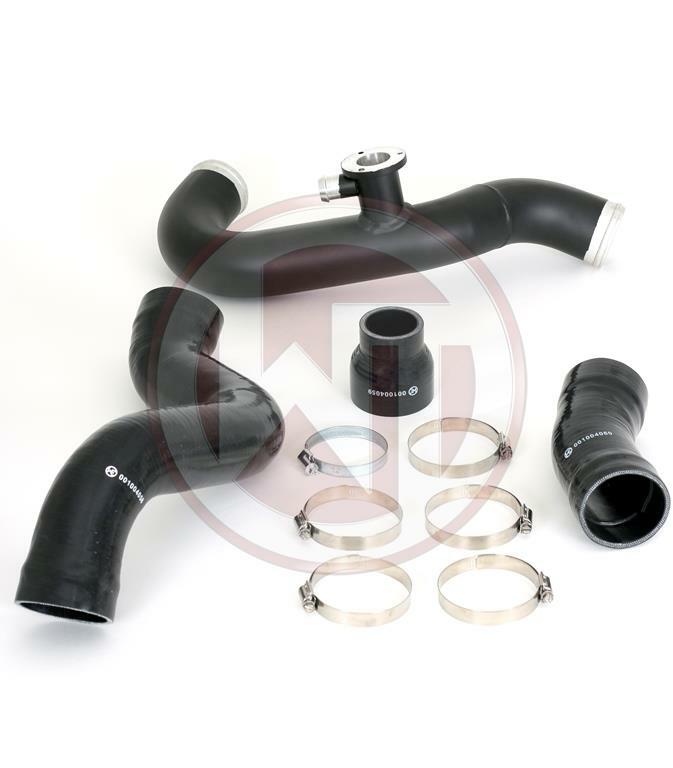 We offer a Ø70mm charge pipe kit which is suitable for our Intercooler Kit EVO2 (Part No. :200001074) for the Ford Mustang 2.3 Ecoboost. Complete kit, from the turbocharger to the throttle valve with Ø70mm for greater air flow. The kit consists of 1 black coated aluminium pipe, 2 reinforced silicone hoses, 1 silicon adapter and 6 stainless steel hose clamps. 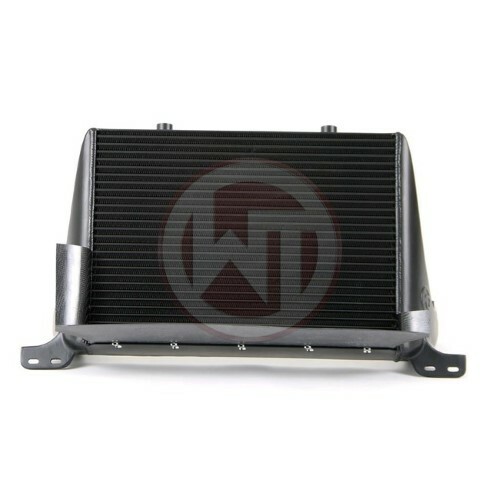 We offer a Ã˜70mm charge pipe kit which is suitable for our Intercooler Kit EVO2 (Part No. :200001074) for the Ford Mustang 2,3 Ecoboost. Complete kit, from the turbocharger to the throttle valve with Ã˜70mm fÃ¼r bigger air flow. The kit consists of 1 black coated aluminum pipe, 2 reinforced silicone hoses, 1 silicon adapter and 6 stainless steel hose clamps.